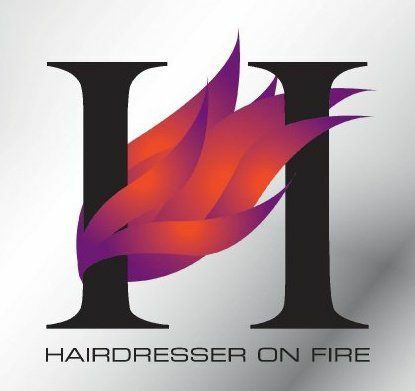 All hair services include a consultation, shampoo and conditioning, stress relieving scalp, neck and shoulder massage, and your choice of a makeup touchup or a hand treatment. Ask your stylist about the best times to have a complimentary bang and neck trim, between visits. Prices are determined by your stylist, during the consultation and may vary for a variety of reasons: the experience level of your stylist, the length and thickness of your hair, and the time required to complete your service. 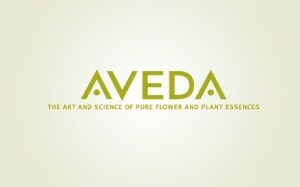 Aveda Hair Color gives you vibrant color that lasts. And because it’s up to 99% naturally-derived, it’s essentially damage free. When available, we offer a complimentary 15-minute finish with our style assistants. A finish upgrade is available for $20. Ask for details. Prices are determined by your stylist, during the consultation and may vary for a variety of reasons: the experience level of your stylist, the length and thickness of your hair, and the time and product required to complete your service.